Build your dream home in the beautiful Estates section of the sought after community of North Hampton. 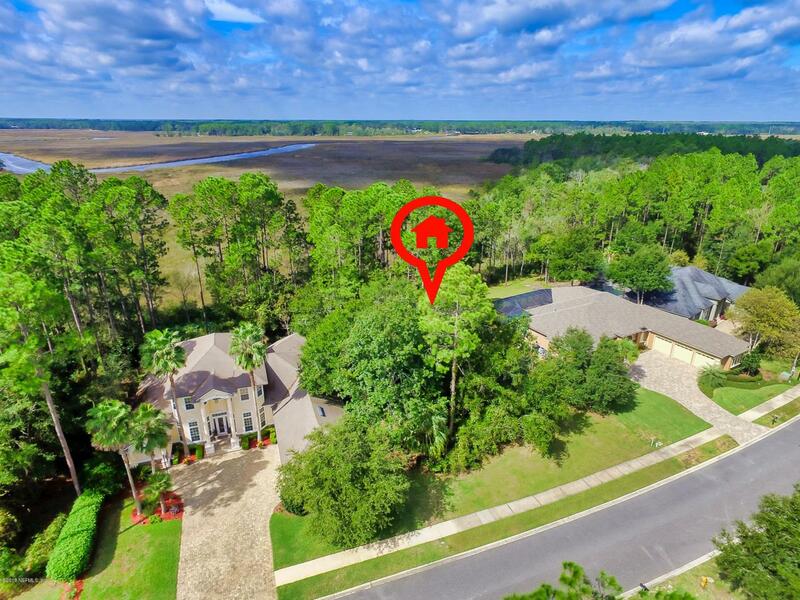 The peaceful marsh behind this lot will offer gorgeous views from your future back porch. Ask us for our list of local builders that will customize your future build and make your dreams come to life. Land/home packages available or bring your own approved builder. This established community offers Jr Olympic sized pool, children's pool, tennis courts, basketball courts, soccer field, and more. Soend your Friday evenings at the Golf Clubhouse restaurant and bar, ''Morgan's Grill'' or host private parties at the Outpost clubhouse. Don't miss out on the exciting neighborhood events organized throughout the year by the Social Committee, including the Annual Oyster Roast.HOA dues include cable, internet and security. Location is close to Yulee shopping and dining, just west of the beaches at Amelia Island, and less than 30 minutes from Jax Airport.